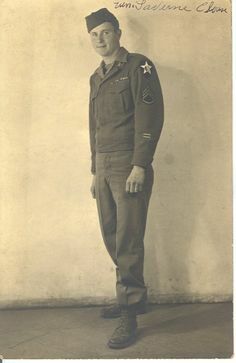 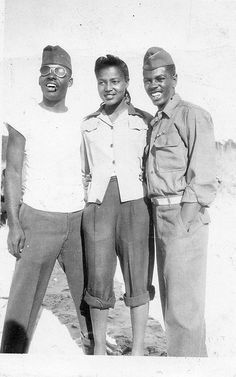 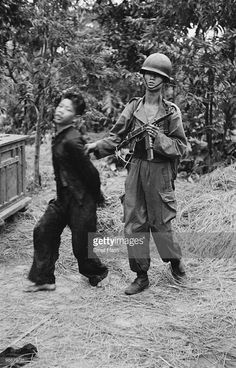 U.S. Army Pvt. 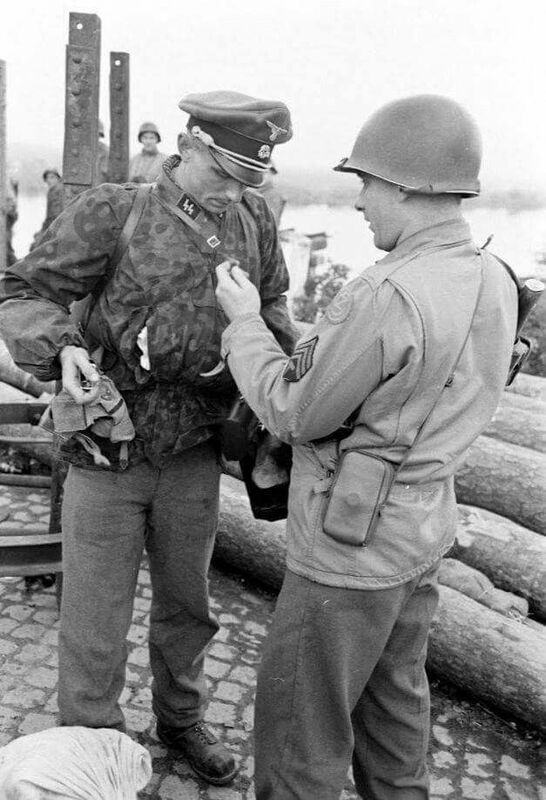 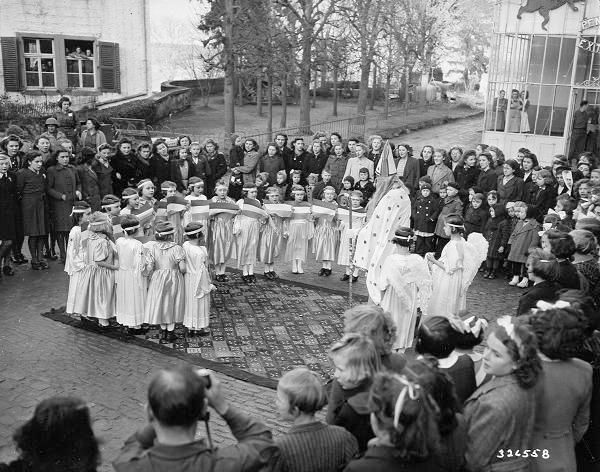 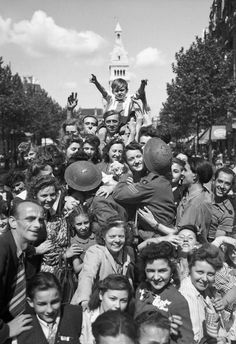 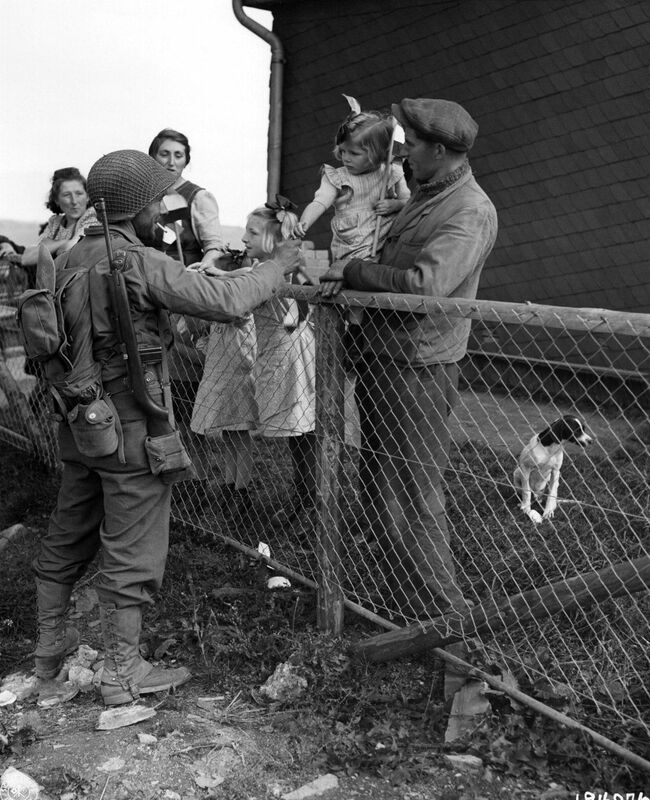 Eugene V. Webber hands a stick of chewing gum to a young Luxembourgish girl following the Allied liberation of the country. 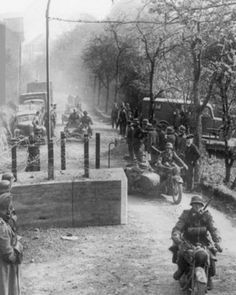 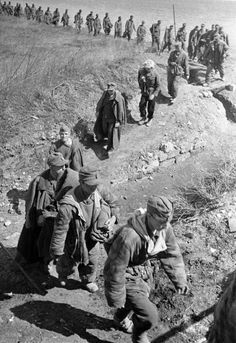 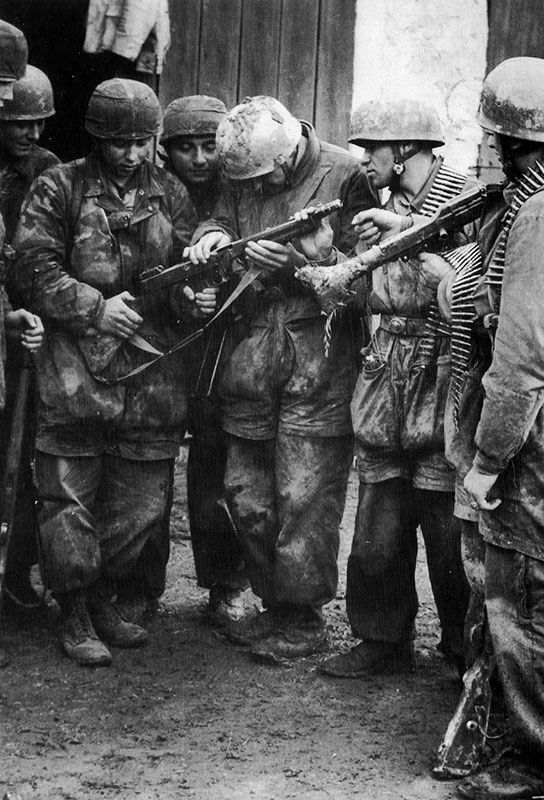 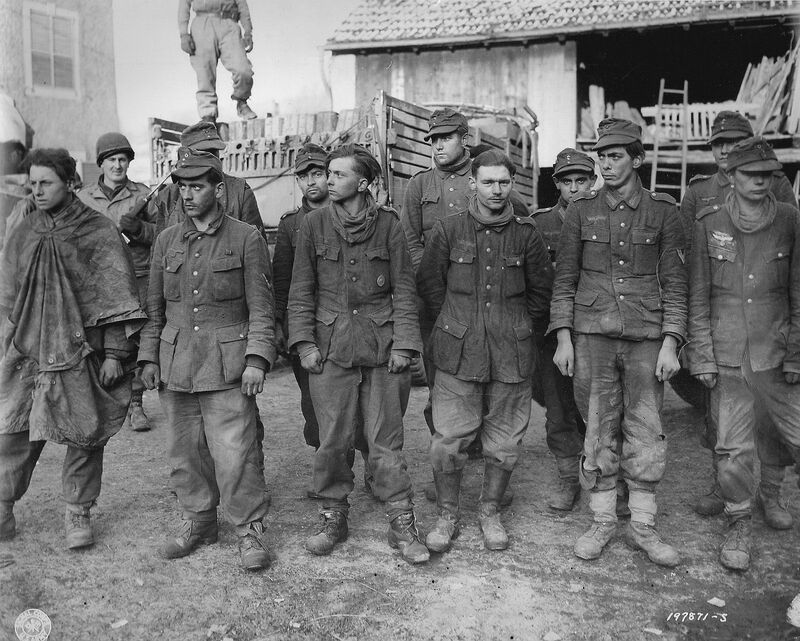 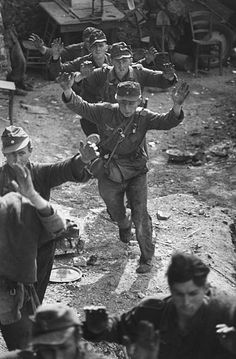 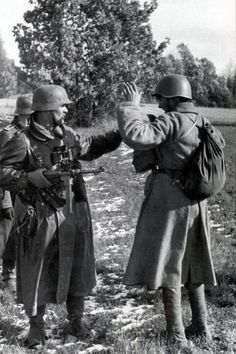 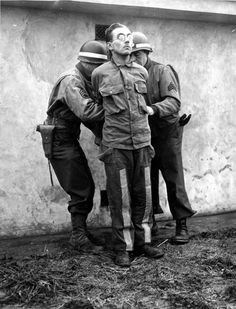 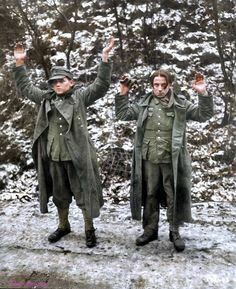 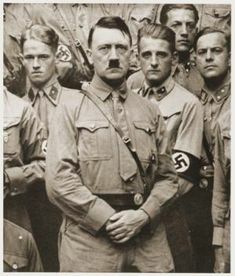 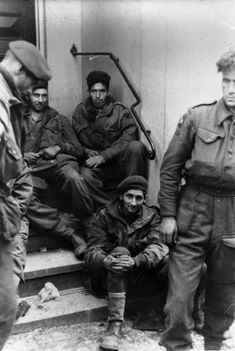 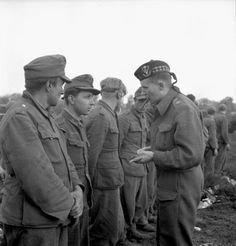 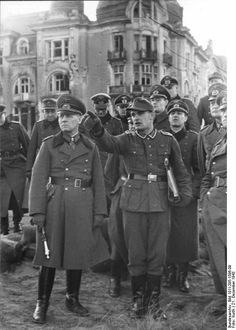 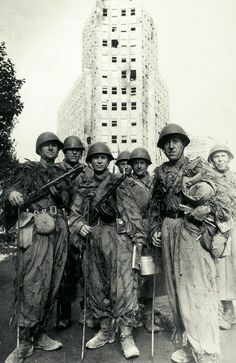 1944, Luxembourg, Merzig, POWs allemands de la "352. 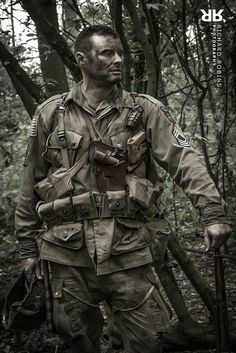 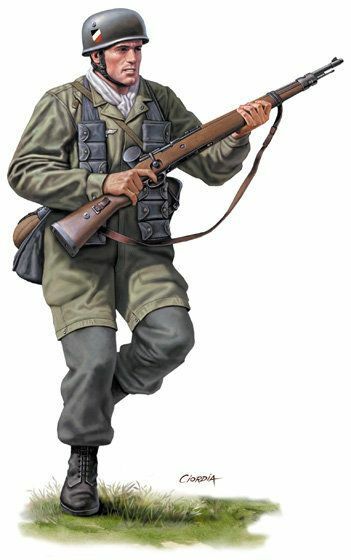 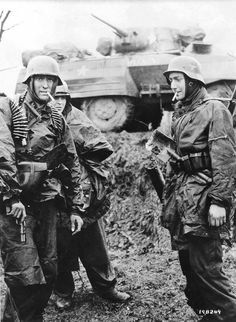 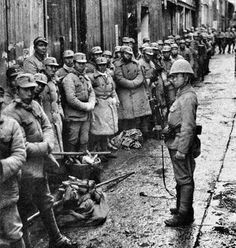 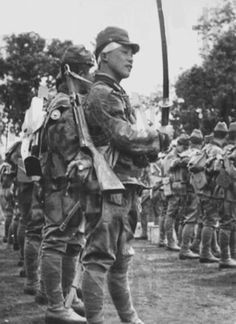 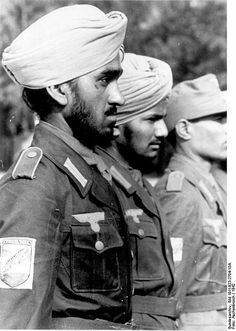 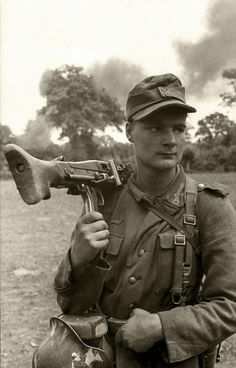 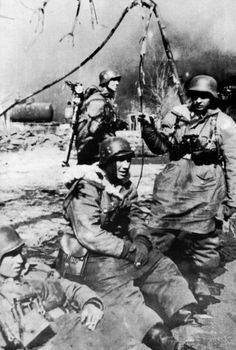 Volksgrenadier Division" | Flickr - Photo Sharing! 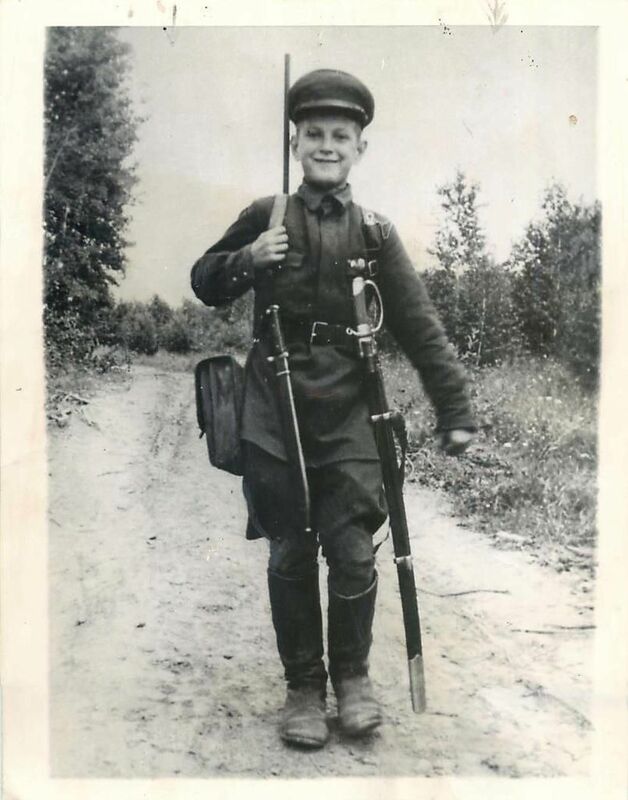 1944- Uniformed and well armed 12-year-old Russian boy who joined Russian forces after Germans killed his parents. 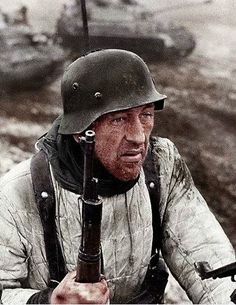 Claims to have killed five German troops. 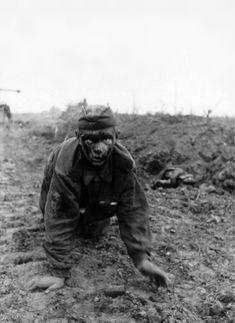 bag-of-dirt: “ A young Soviet soldier, severely injured, crawls towards his German captors after surrendering during the Battle of Kursk. 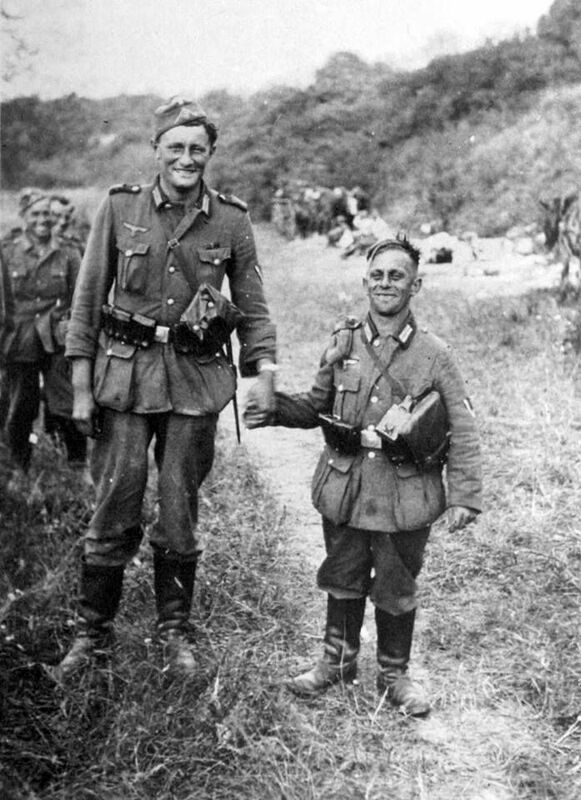 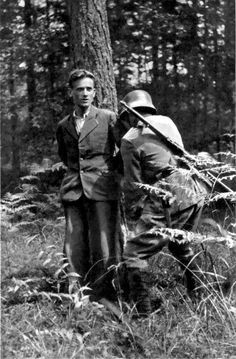 Soviet intelligence with a captured German soldier, Ukraine, 1944. 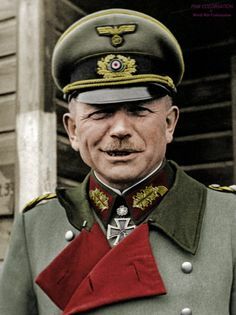 Heinz Guderian "Fast Heinz" (June 1888 - May Guderian was Generaloberst during the World War II. 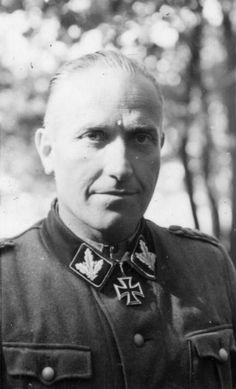 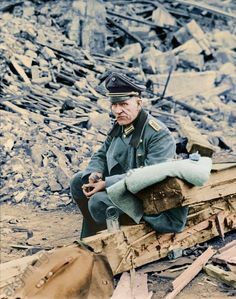 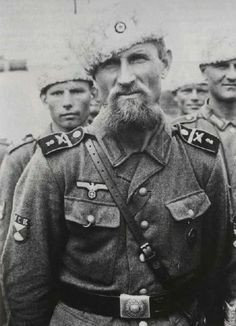 Its one of the most famous German general. 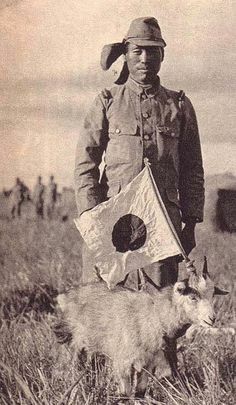 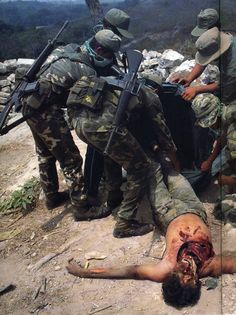 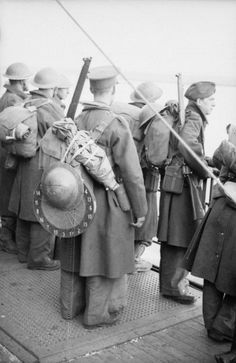 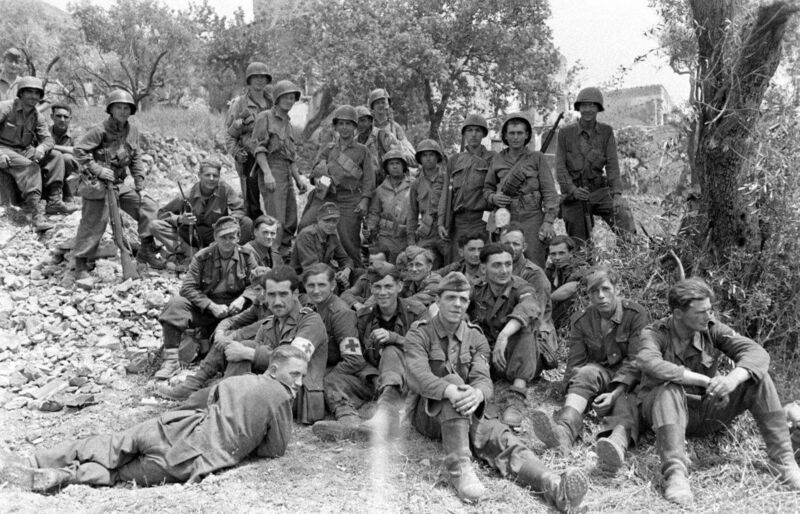 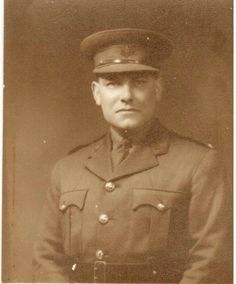 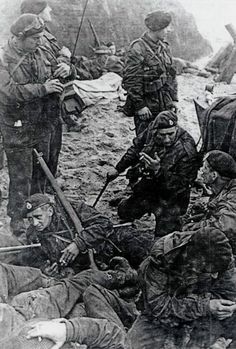 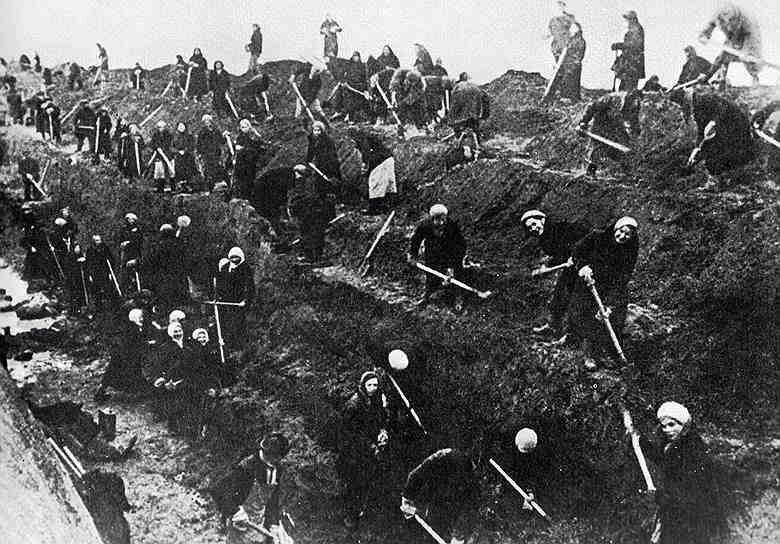 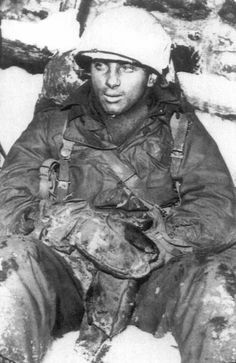 The men fell dead -tired into the ditches during a short rest. 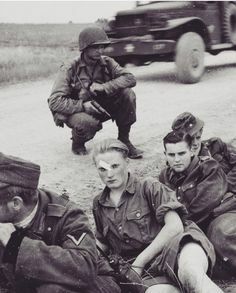 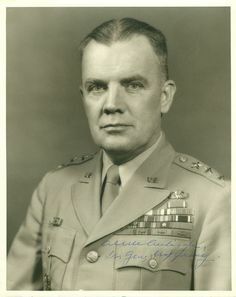 Summer 1944. 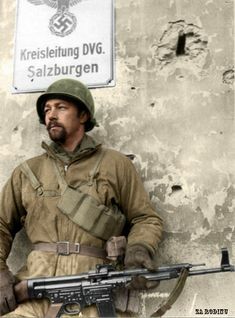 An American soldier of the Airborne Division with a rocket launcher ("Bazooka") on a rural road in the Ardennes, during the Battle of the Bulge. 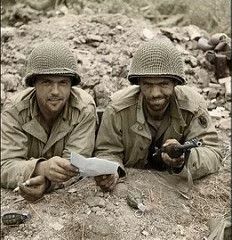 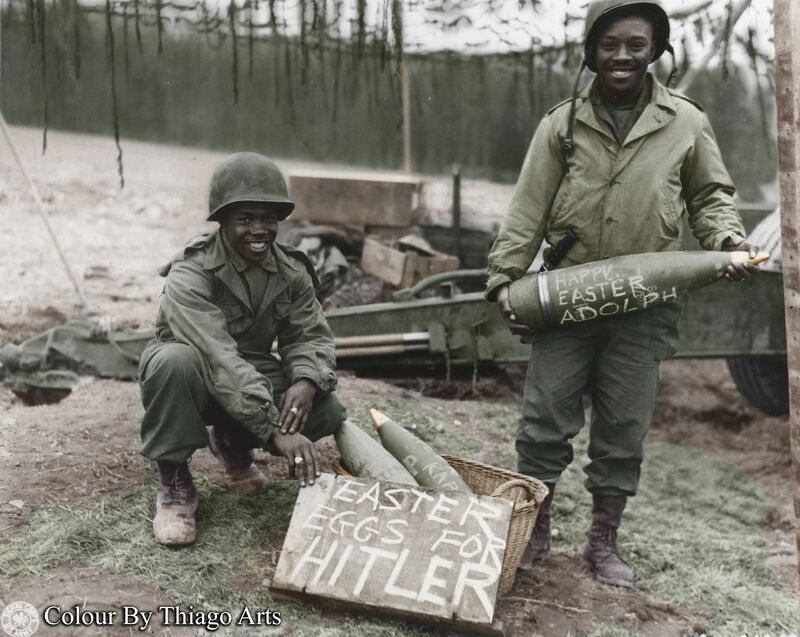 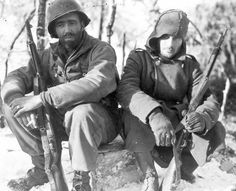 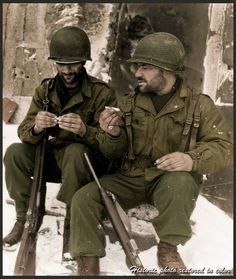 Soldiers of the Infantry Division Lloyd Spencer of Portland and James Bryson of Lynn during the Bulge in Wiltz, Luxembourg. 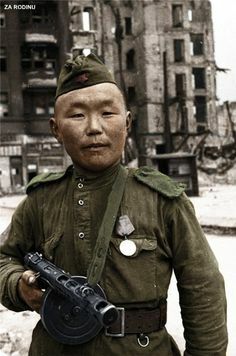 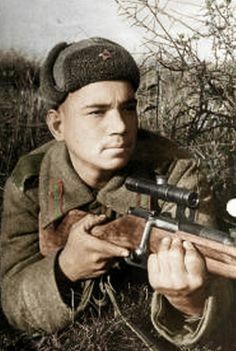 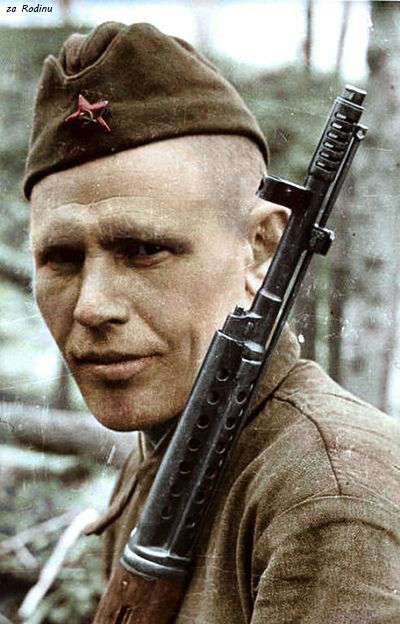 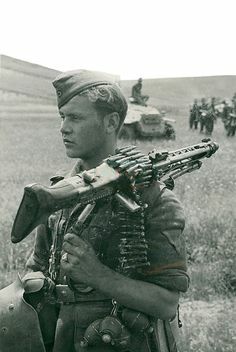 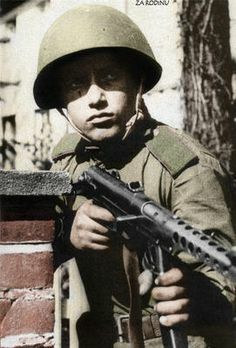 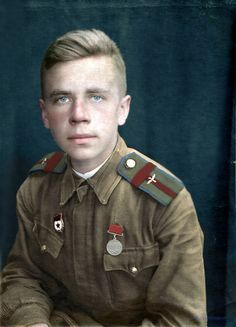 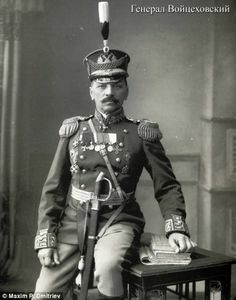 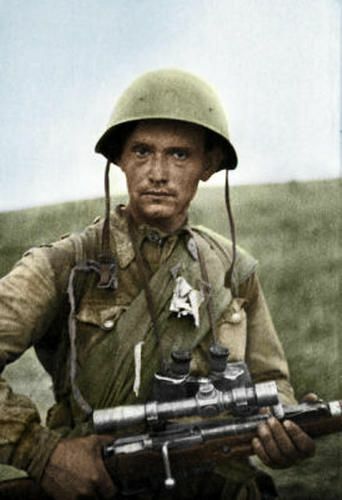 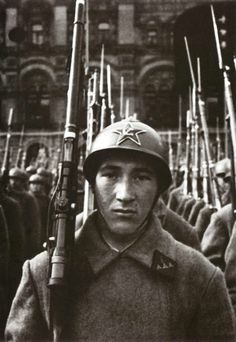 Ivan Shagin Red Army soldier, 1938. 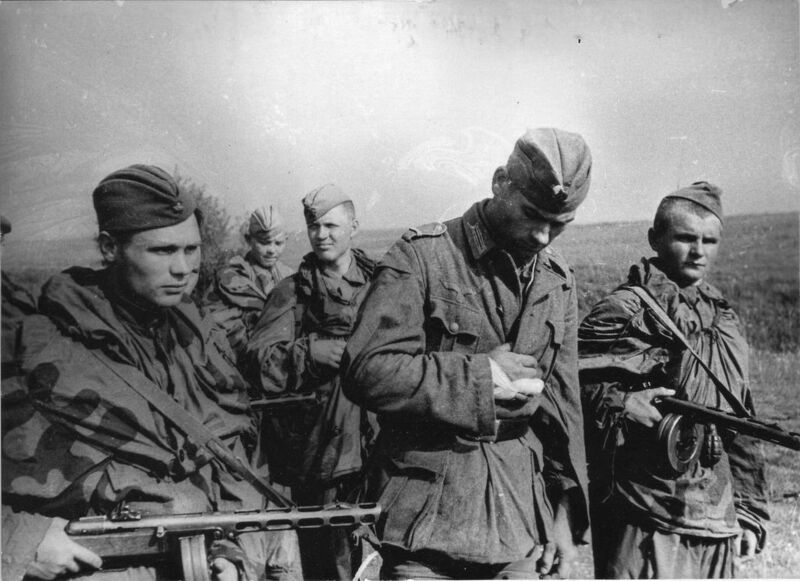 Lieutenant Tovolzhansky wipes his boots with Nazi flag at ACS "Deerslayer" on the street of Breslau, 1945. 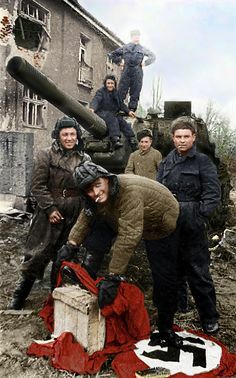 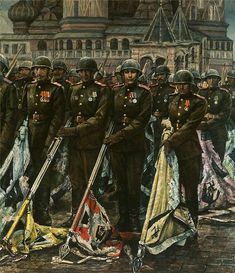 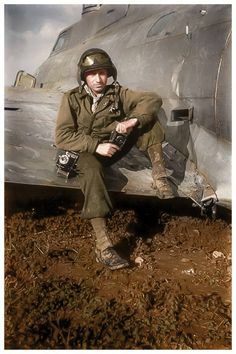 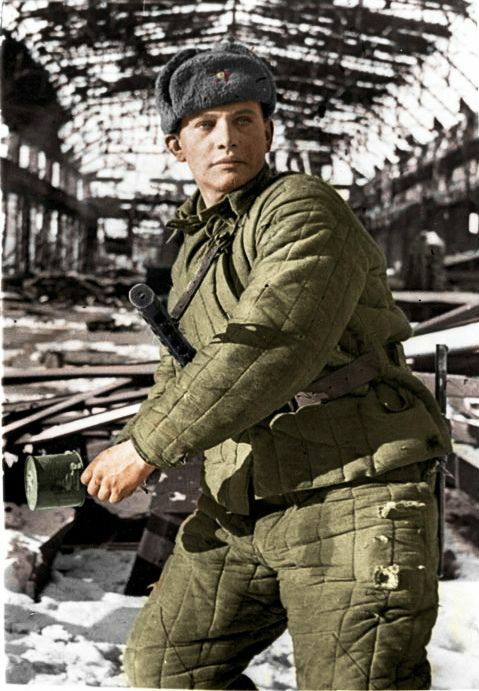 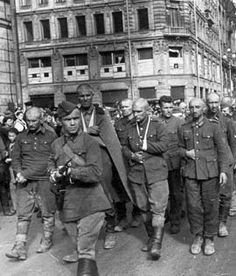 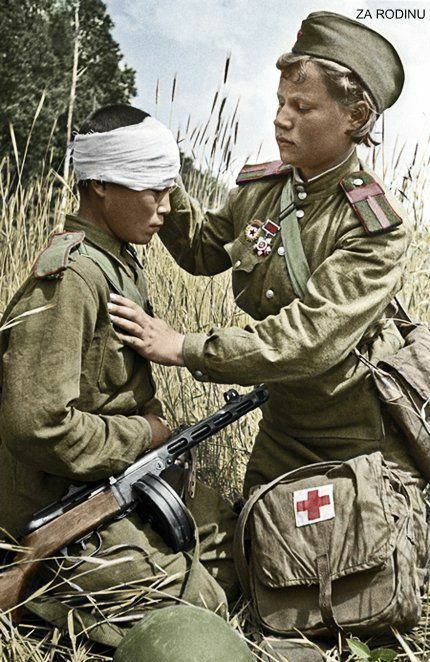 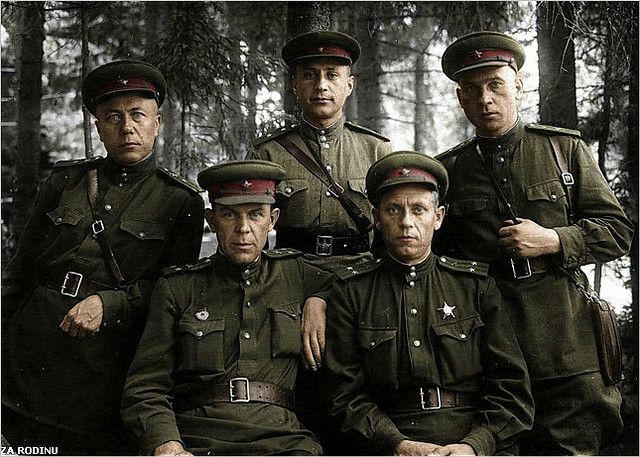 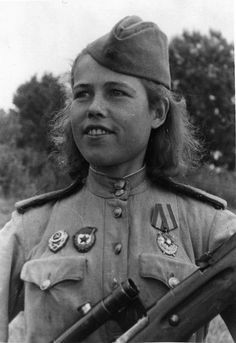 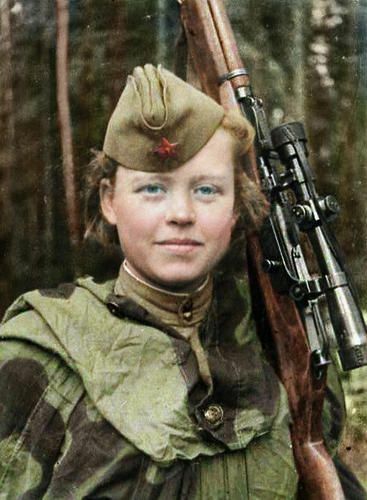 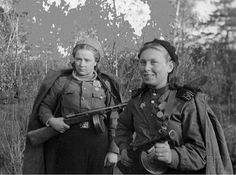 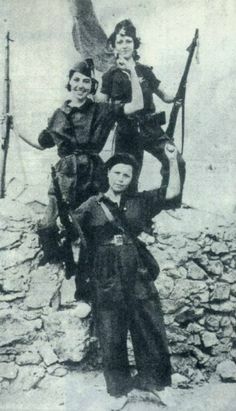 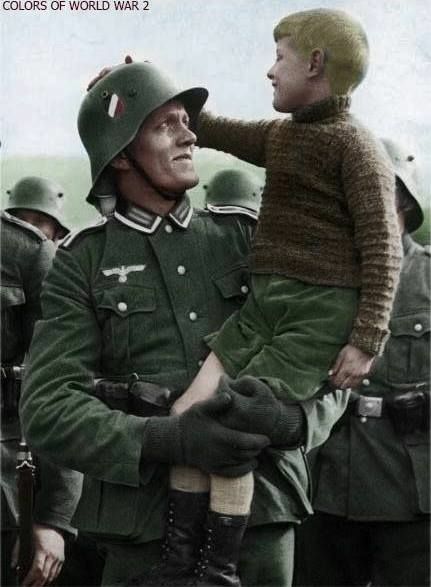 Кatya Strowsky · WWII. 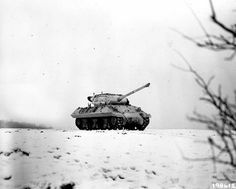 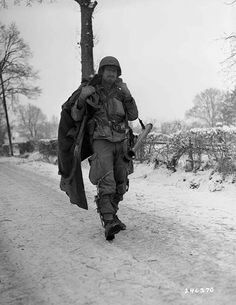 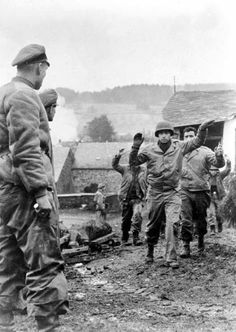 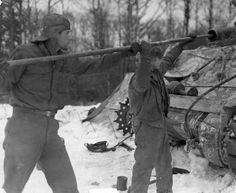 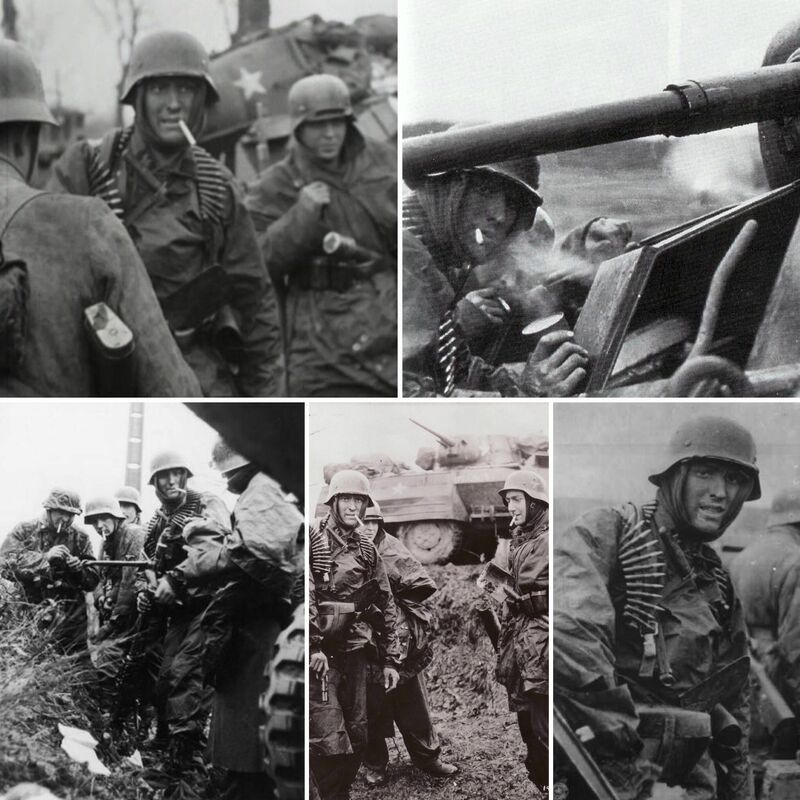 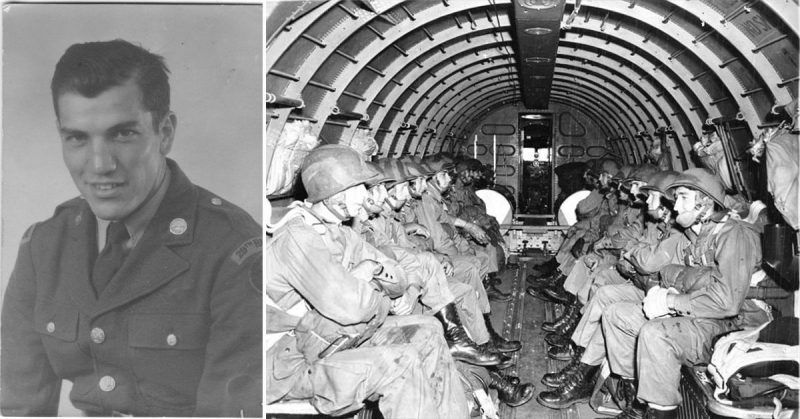 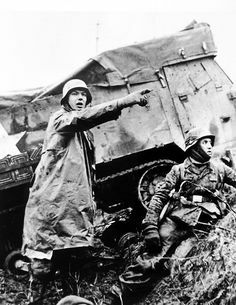 Battle of the Bulge: A major German offensive against Allied forces in the Ardennes, December is the bloodiest battle fought by the US in World War II. 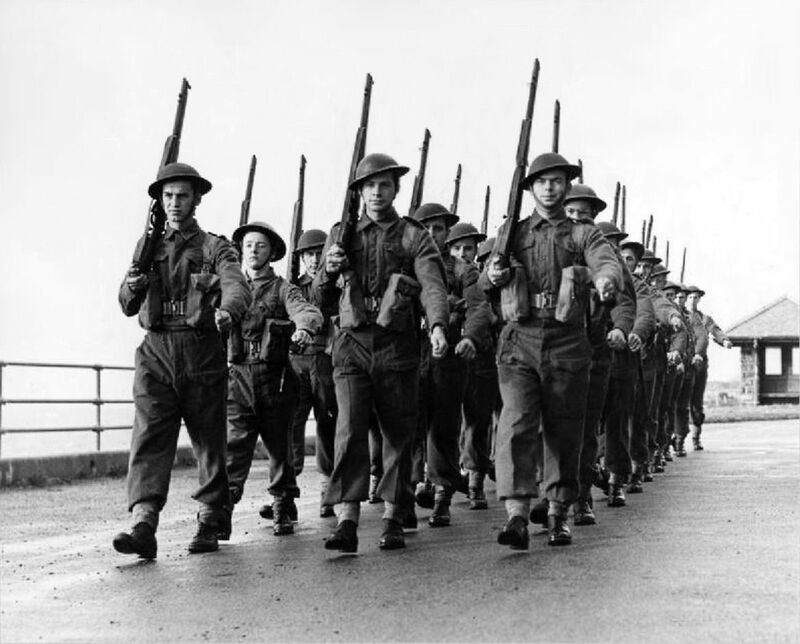 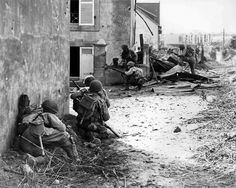 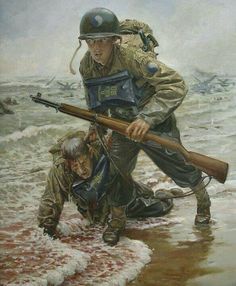 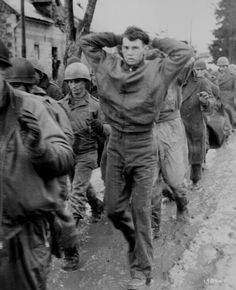 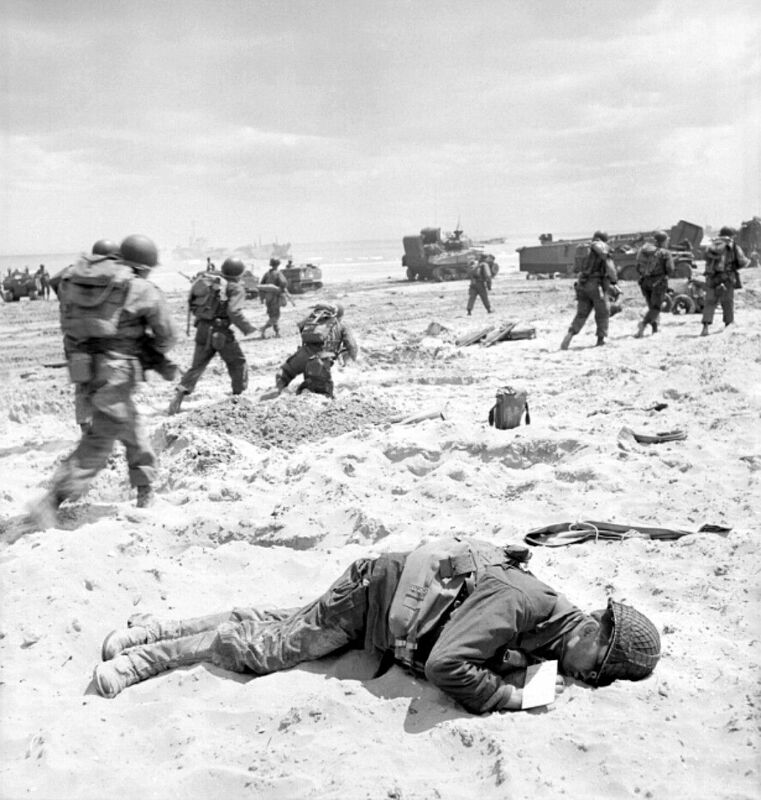 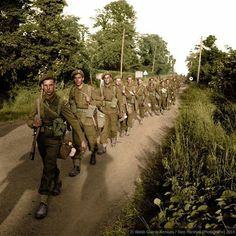 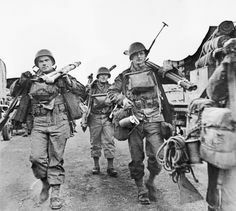 WWII June 1944 American soldiers, laden with equipment, advance from Omaha Beach. 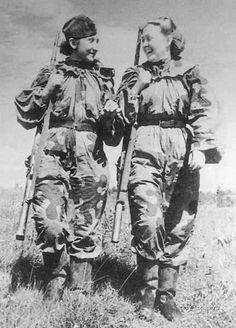 The long tubes they carry are Bangalore torpedoes. 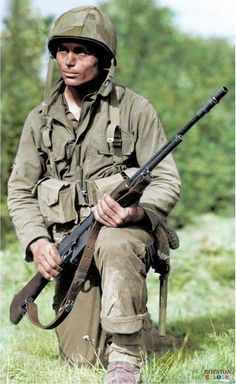 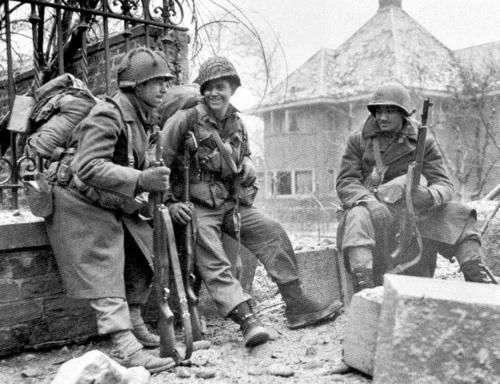 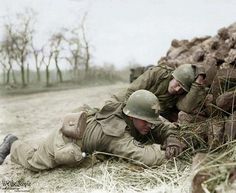 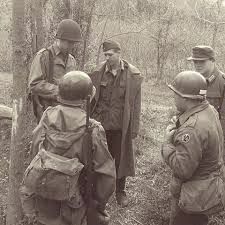 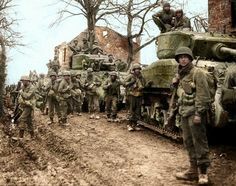 ... GIs of the Infantry Regiment, US Infantry Division “Old Reliables” near the town of Rath, during 'Operation Grenade', the plan for the Ninth US Army to. 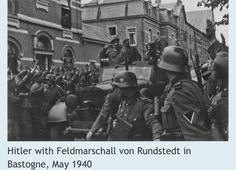 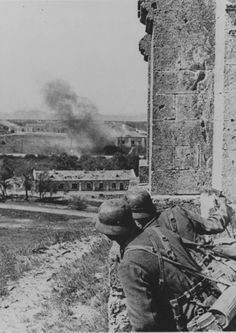 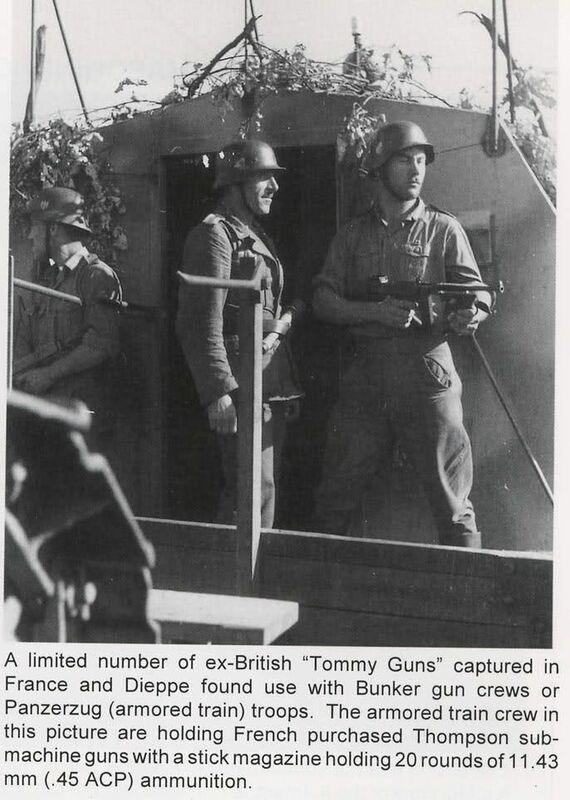 Bundesarchive Photos 1933 - all fields of WWII - Page 490 . 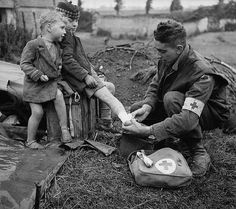 Lance-Corporal W. Curtis of the Royal Canadian Army Medical Corps (R.) bandages the burnt leg of a French boy whose brother looks on. 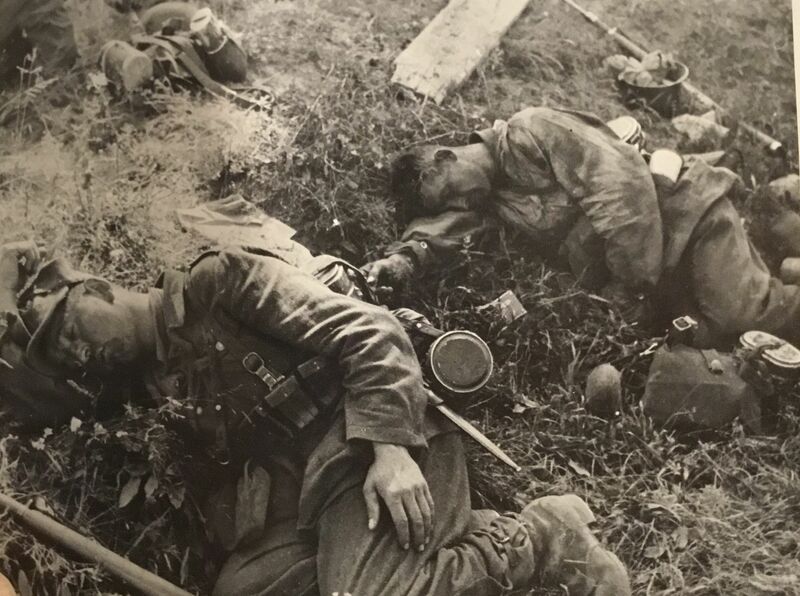 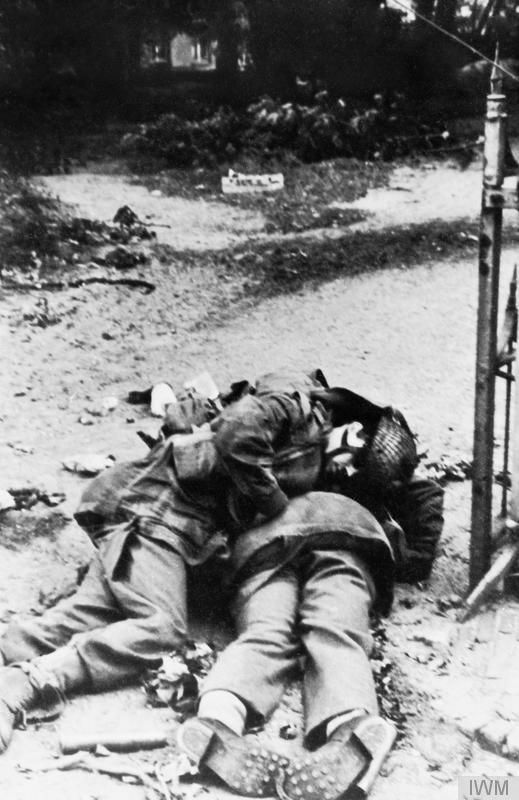 OPERATION 'MARKET GARDEN' - THE BATTLE FOR ARNHEM, SEPTEMBER 1944/ Catalogue number: HU 2135 German photograph of British dead after the battle.